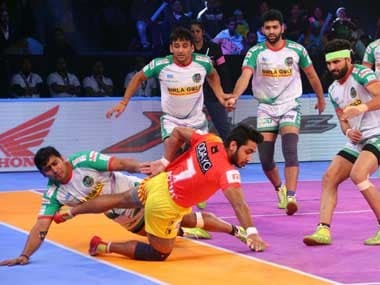 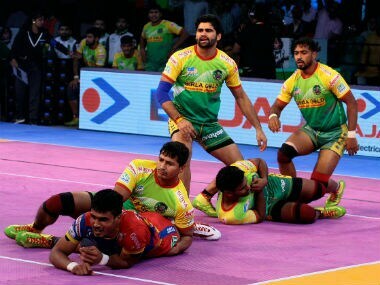 Pawan Sehrawat dished out a superlative display as Bengaluru Bulls thrashed Jaipur Pink Panthers 40-32 to storm into the Play-offs with a table-top finish in Zone B of the Pro Kabaddi League, on Thursday. 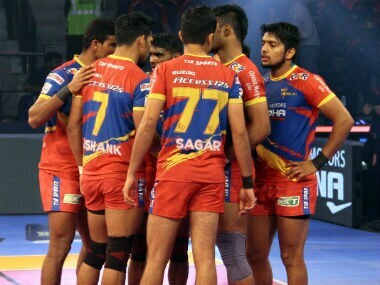 Bengal Warriors have already qualified for the playoffs while Telugu Titans ended their campaign with a defeat. 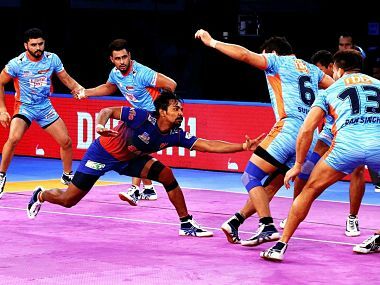 Bengal Warriors got off to a flying start with Jang Kun Lee getting a super raid in the second minute.